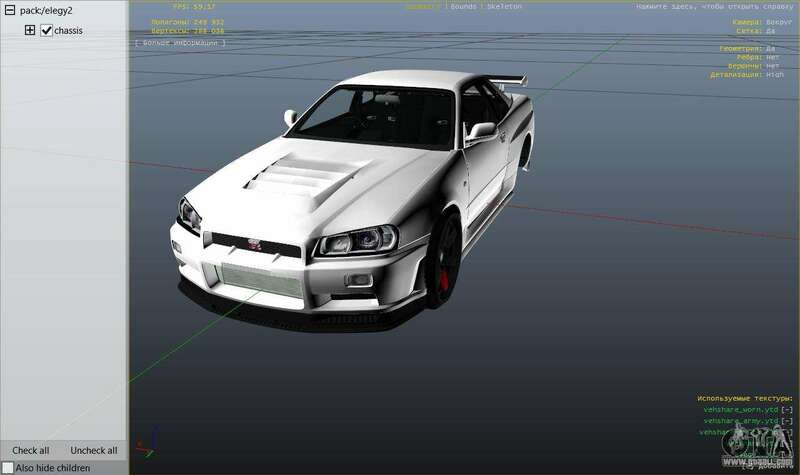 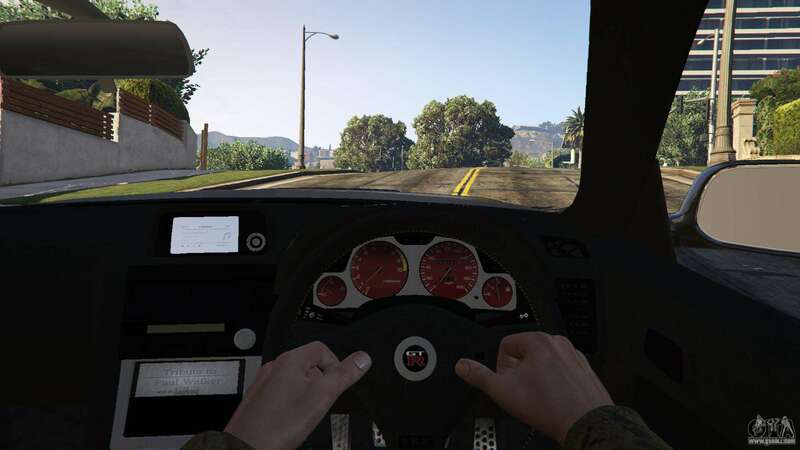 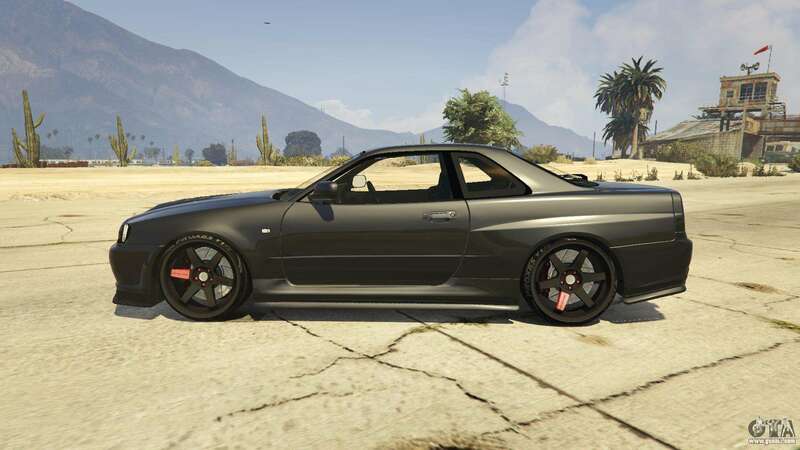 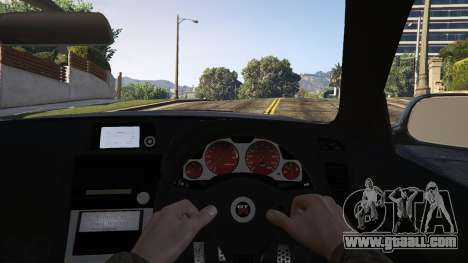 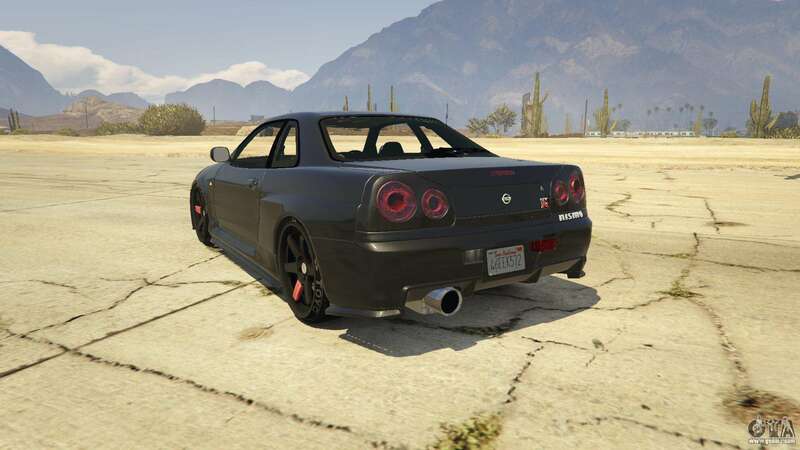 The game adds a Nissan Skyline GTR R34 for GTA 5. 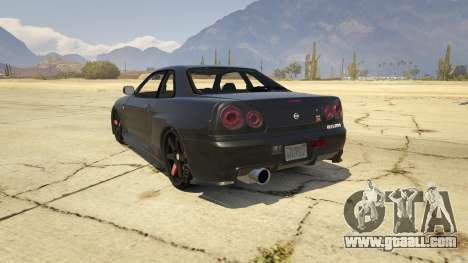 This is an updated and improved configuration 10th generation Nissan Skyline produced since 1998. 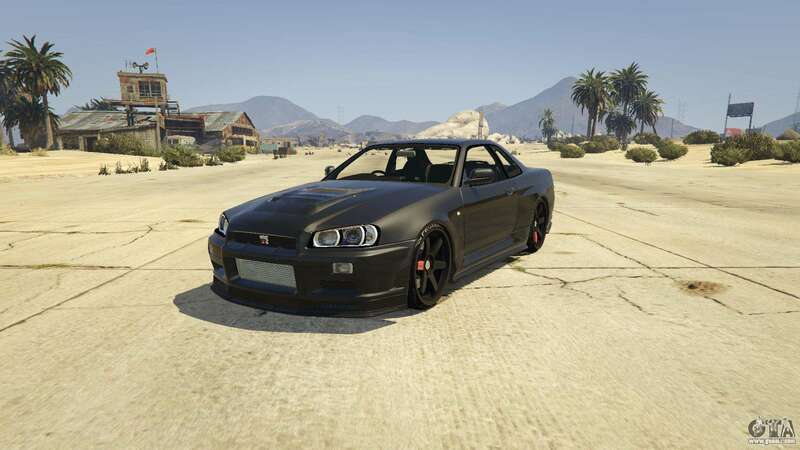 The car is still very popular among street racers. 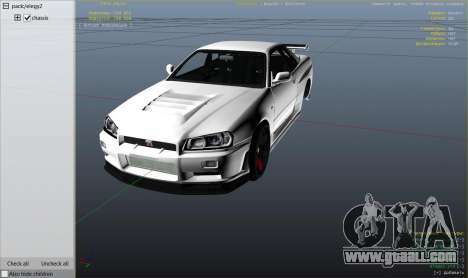 To download Nissan Skyline GTR R34 to your computer, please click on the link below.